It is still Tuesday, right? You can't go wrong with the classics. 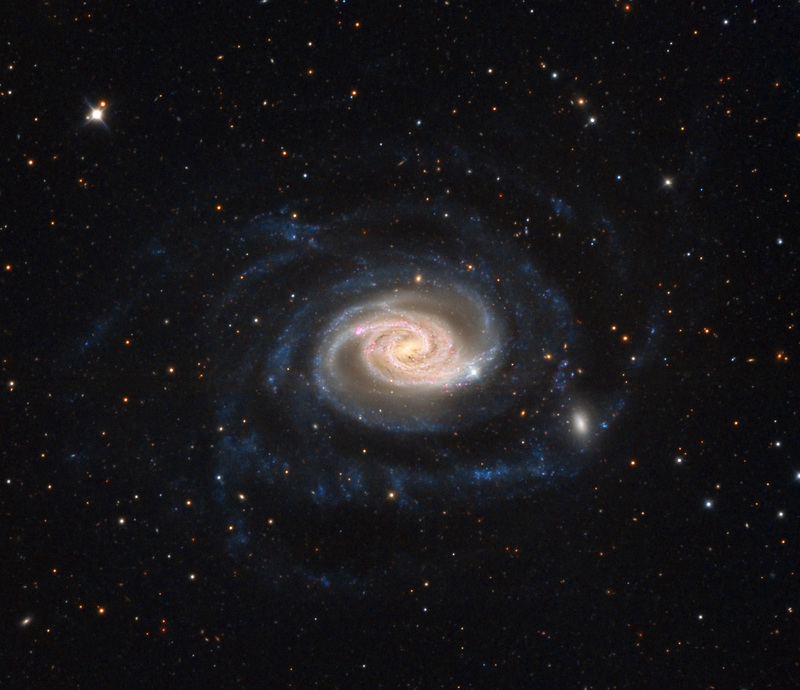 Here's a lovely galaxy, NGC 289, a jewel of the Southern Hemisphere skies.